1. A detailed analysis of your oral health history to determine any risk factors that you might have. 2. A thorough examination of the outside of your mouth, head and neck by observation and touch. 3. 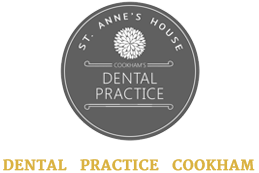 A thorough internal examination of your mouth, including the inside of your cheeks and under your tongue. 4. A handheld scanning device may also be used to examine any lumps or lesions that you might have. 5. Any inconclusive findings will be referred to a specialist consultant.